David Muse returns to STC in directing Richard III! After his hit production of King Charles III, David Mule returns to Washington's Shakespeare Theatre Company to direct Shakespeare's mesmerizing chronicle of Richard III's rampage to the throne. Richard III is envious of his brother, King Edward IV's power after his victory in the long civil war. Malicious and bitter about his physical deformity, Richard grows power hungry and begins to secretly aspire to the throne, and decides to kill anyone who gets in his way on his path to becoming King. By the time Richard III reaches the throne, his reign of terror has caused fear among the common people. And has also caused others to challenge his position, one being the earl of Richmond. The ghosts of Richards past pay him a visit in a terrible dream the night before his dispute with Richmond, and ultimately lead him to his end whilst on the battle field. 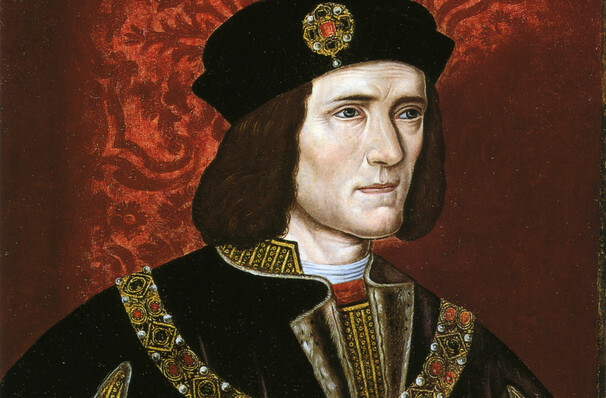 Richard III's remains were lost for more than five centuries!It wasn't until 2012 when his remains were found beneath a modern carpark - where once stood a church. In 2013, the University of Leicester confirmed the remains were without doubt Richard III. He was then reburied on 26 March 2015 in Leicester Cathedral. Seen Richard III? Loved it? Hated it? Sound good to you? 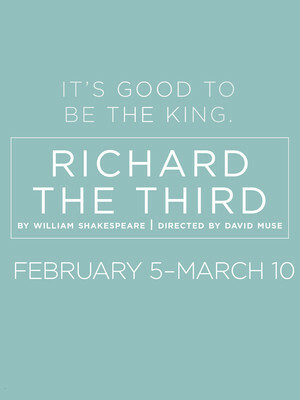 Share this page on social media and let your friends know about Richard III at Sidney Harman Hall.